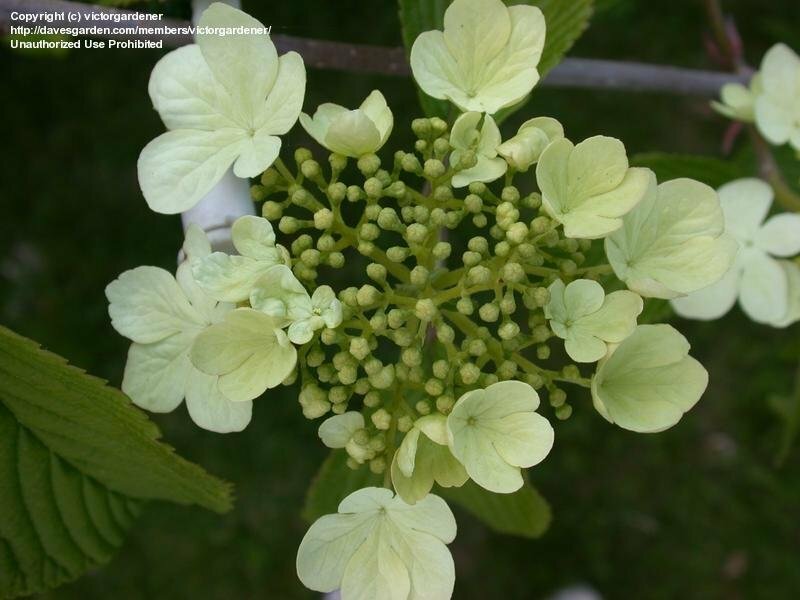 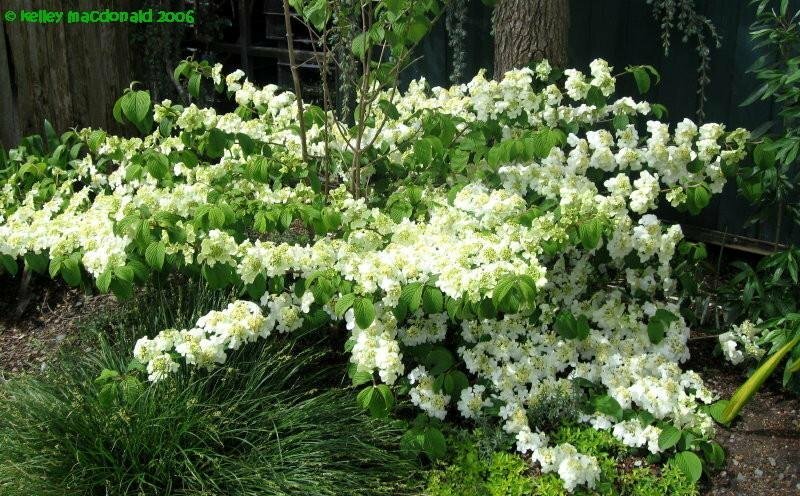 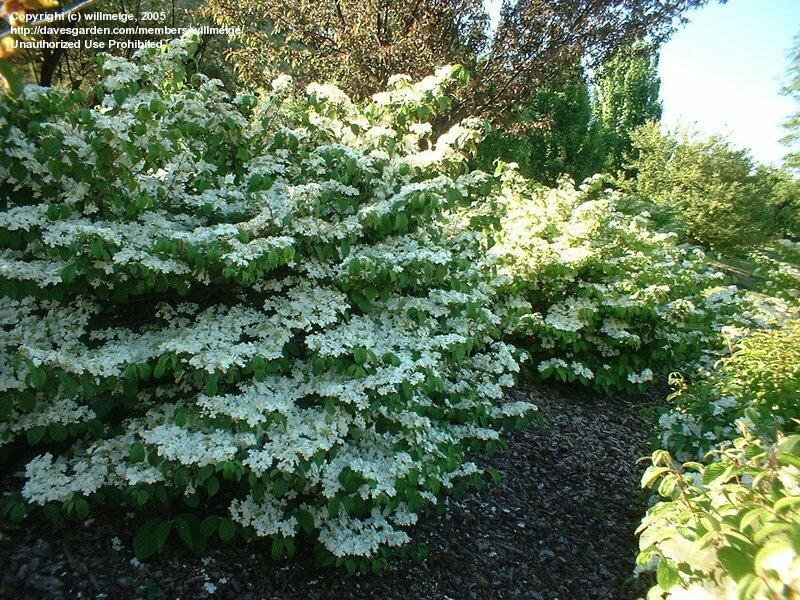 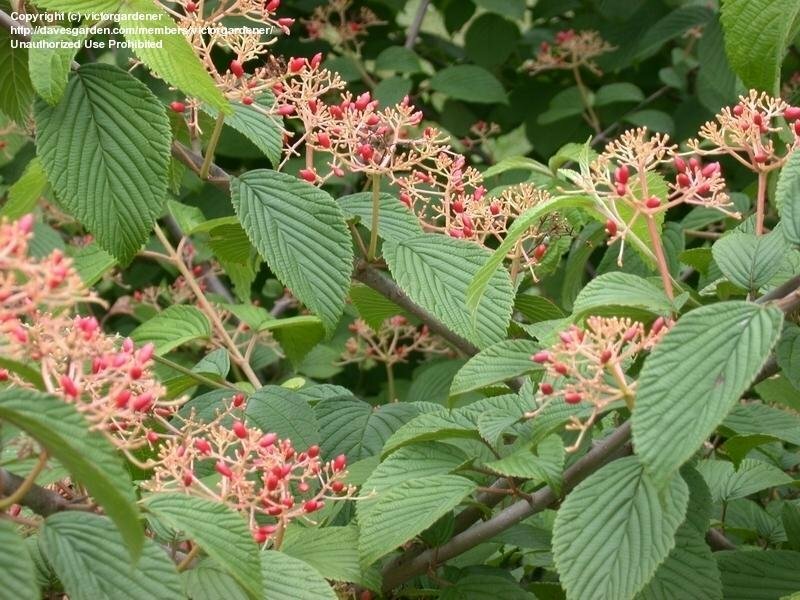 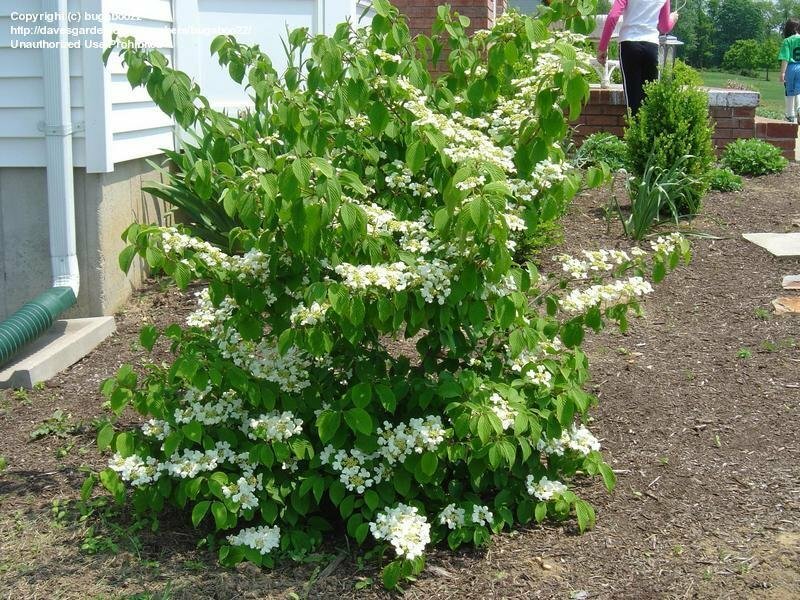 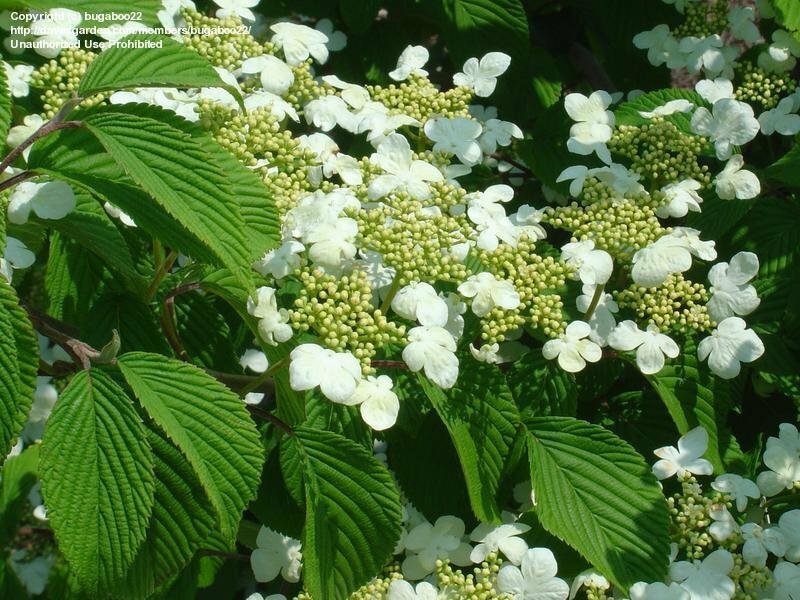 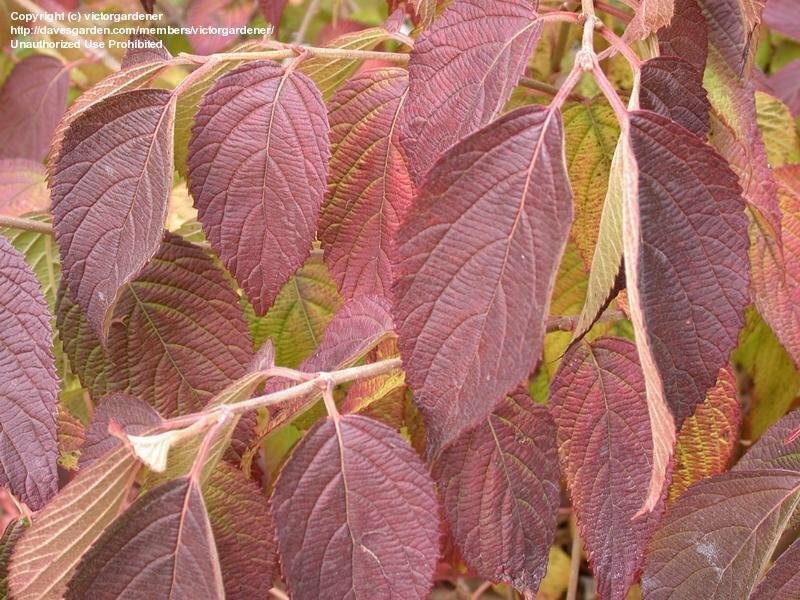 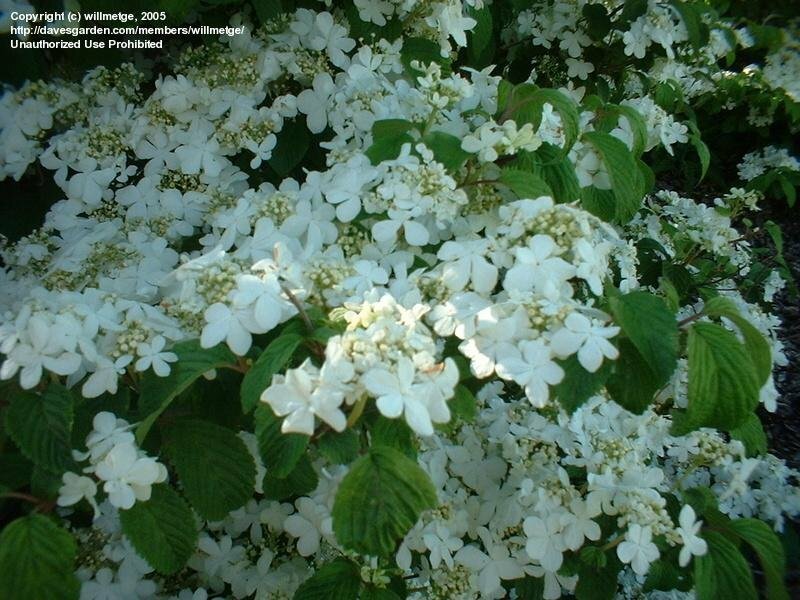 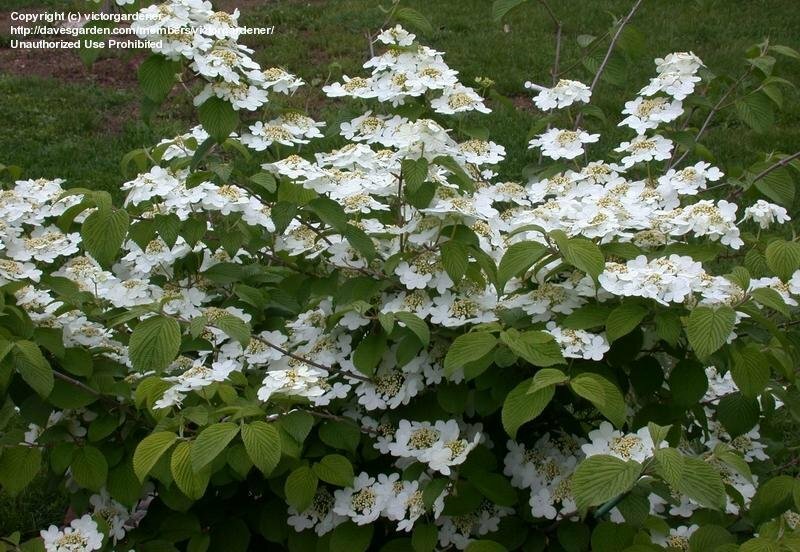 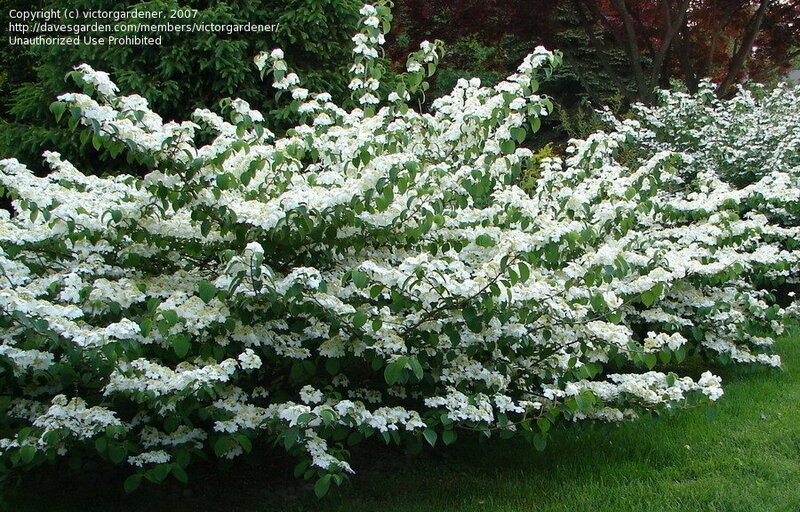 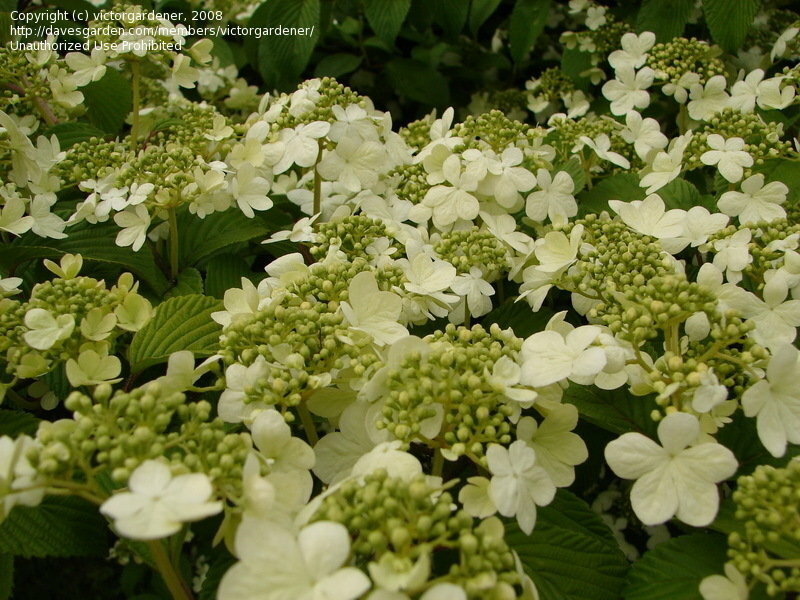 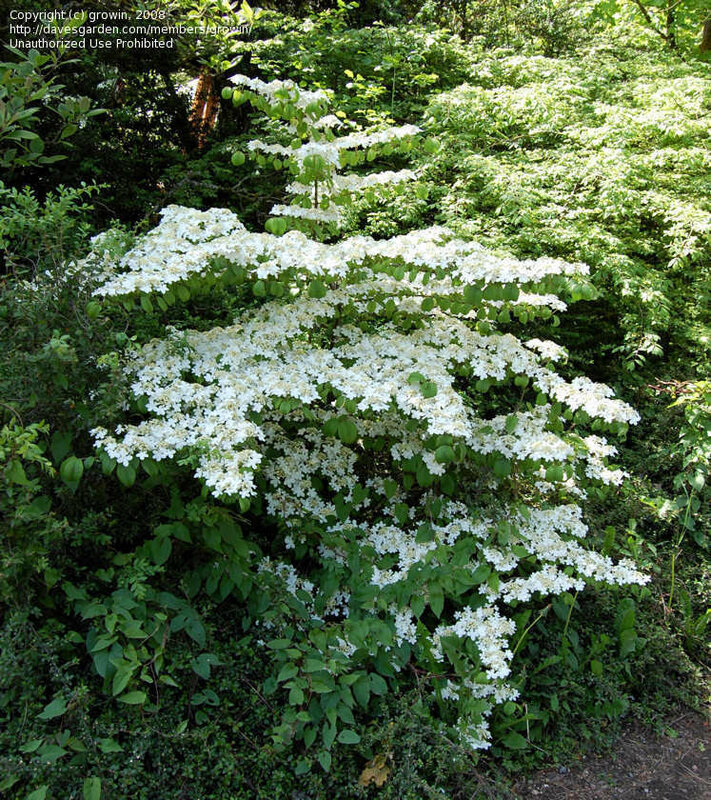 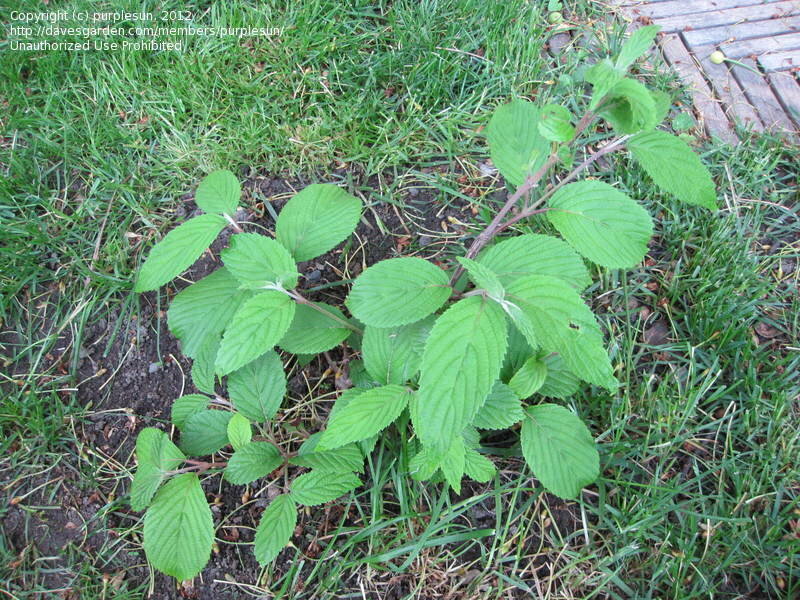 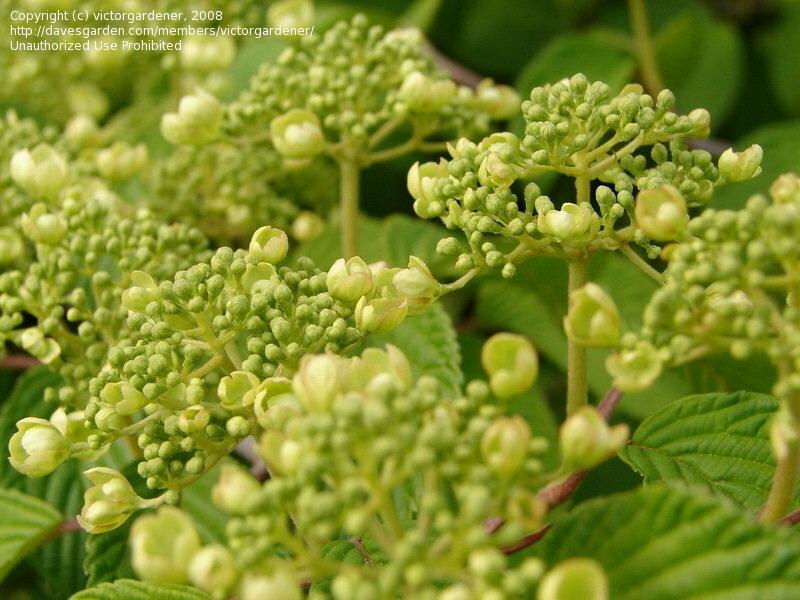 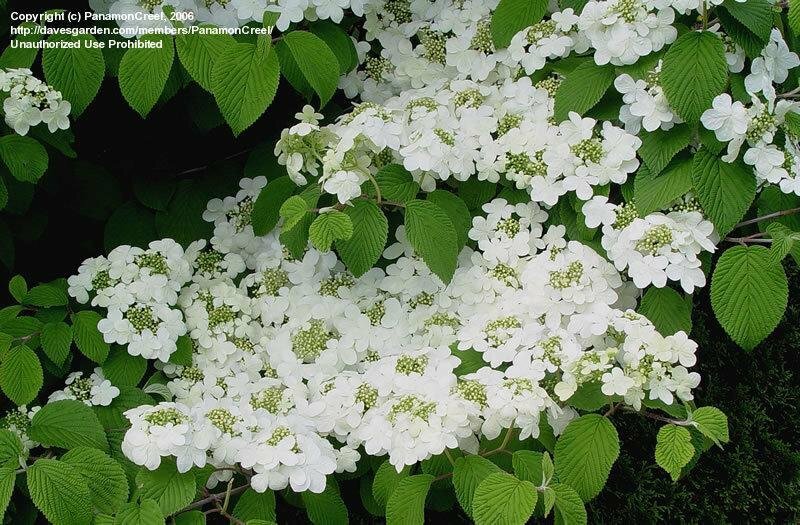 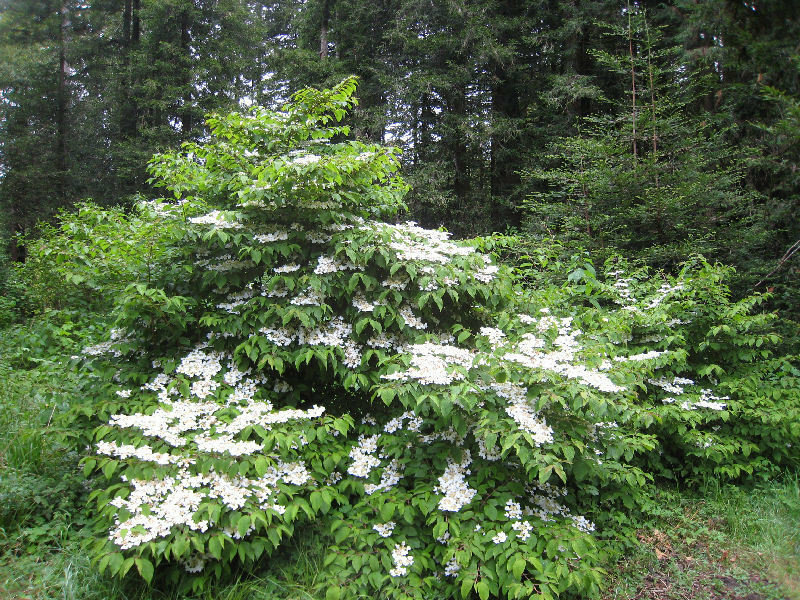 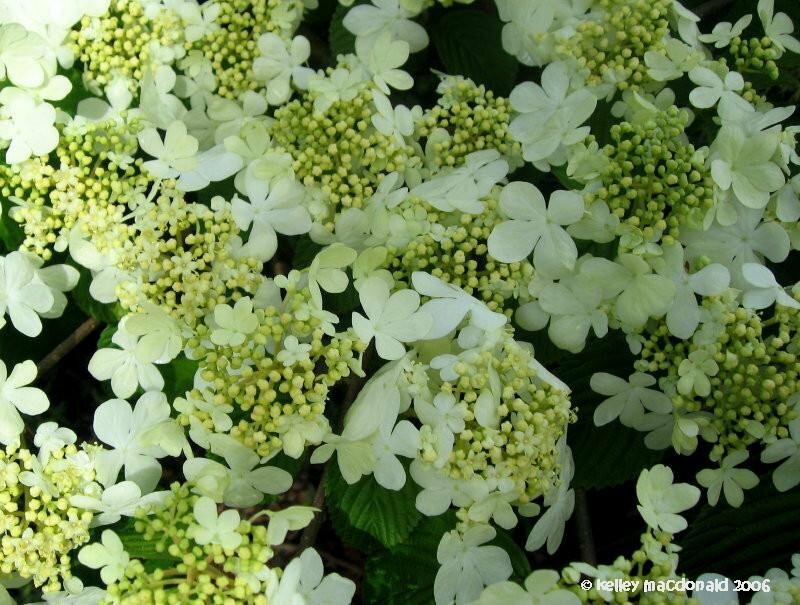 This is a deciduous shrub which blooms may to July. 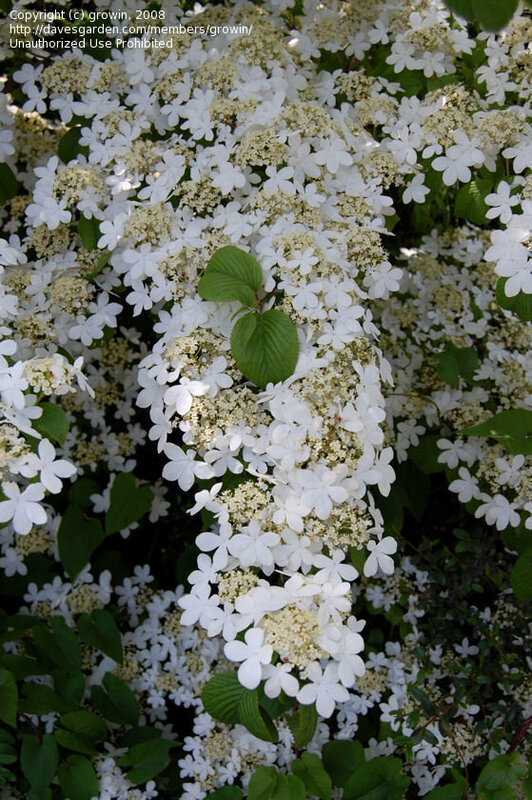 This gets covered with mutliple little clusters of blooms. 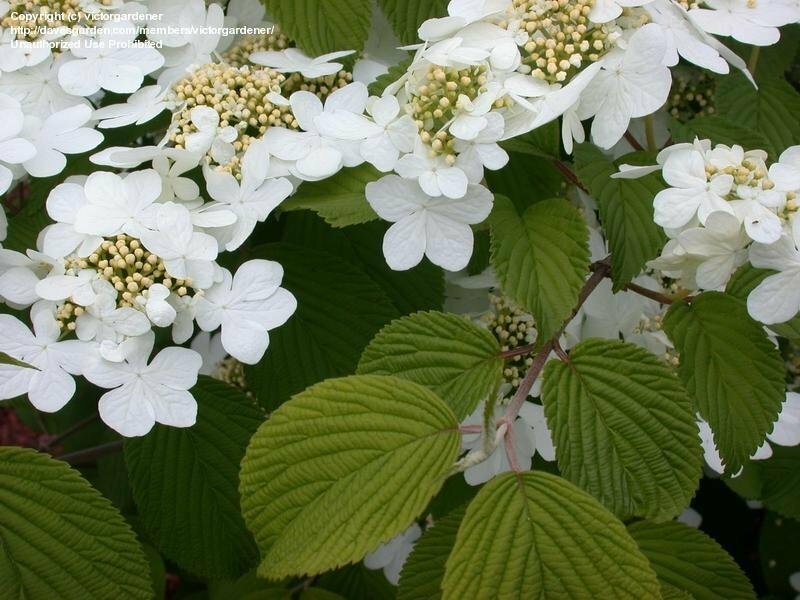 Absolutely covered in white in May!